@ Café Olé we like Fiesta and we love to be part of it!! Let us prepare your fiesta here at Café Olé, it’s fun and hassle free, most important its something completely different for you and your guests. 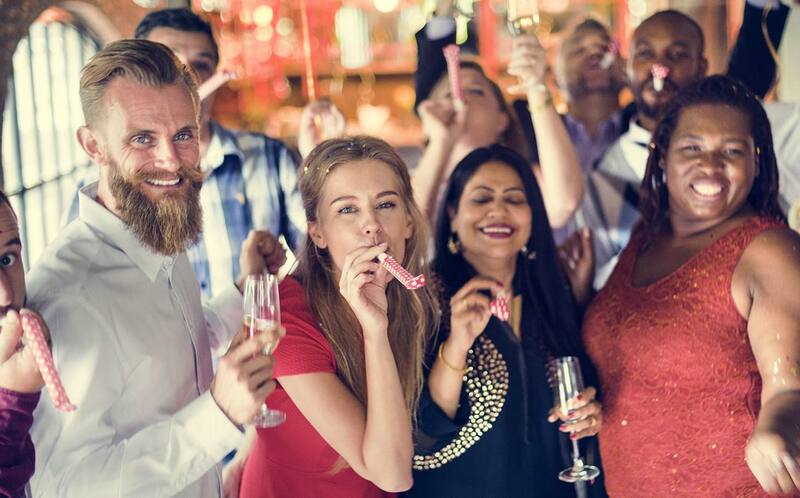 Whether you are looking to hire our venue on Sunday, Monday or Tuesday evening when we are normally close, we would love to have an excuse to come and party with you!! 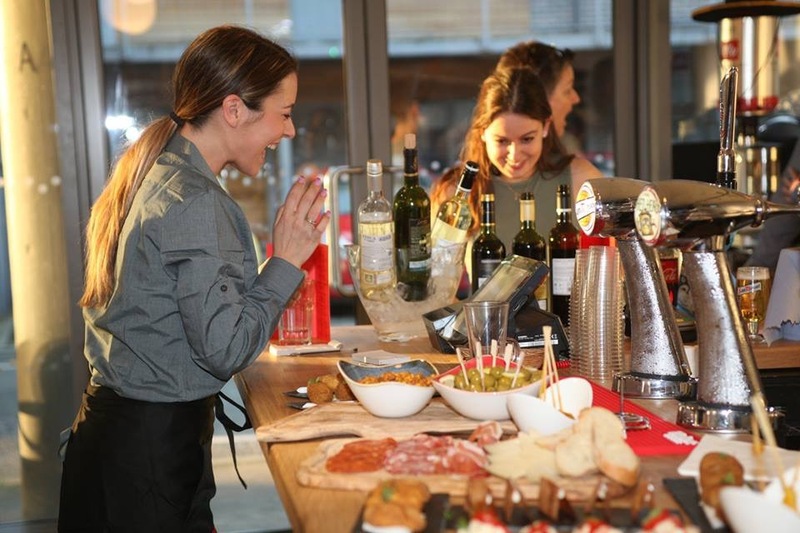 Tell us about your party or special celebration, we would be able to cater for any occasion. 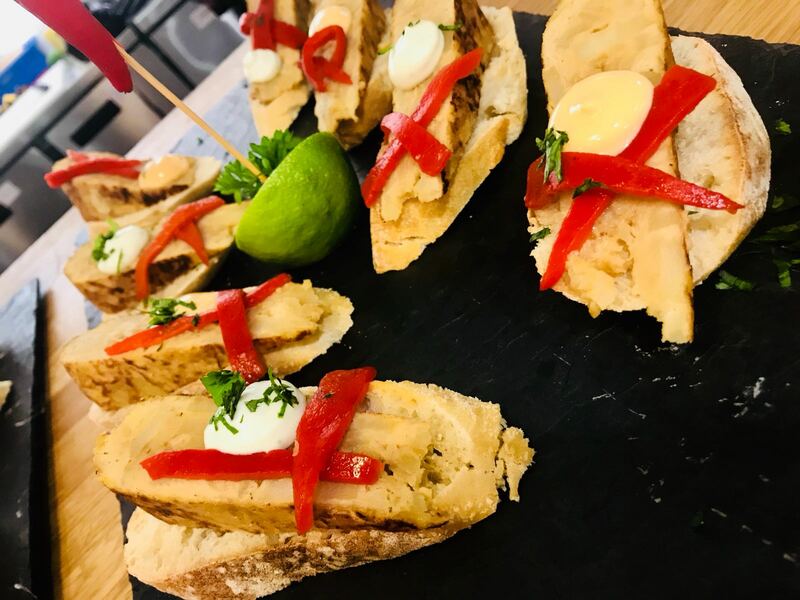 We have parties menus from 8 people and above, they are meant to be share around four people so everyone can share them and try lots of different tapas with your family and friends. 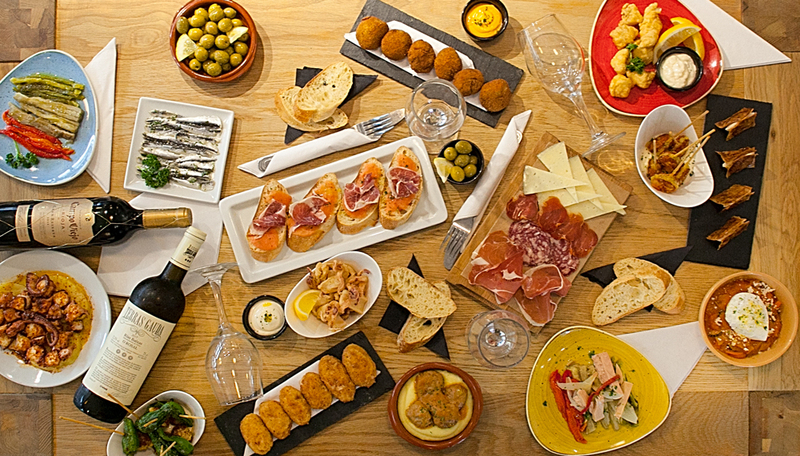 They are a selection of our most popular tapas matching flavours offering great value.